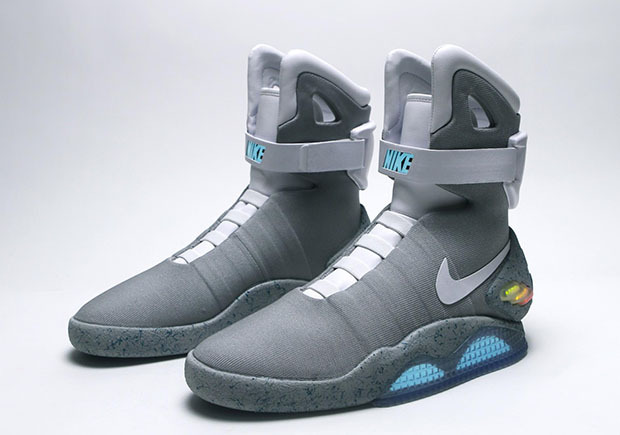 As we near closer and closer to the date of when Marty McFly and Doc Brown traveled to the year 2015 in Back to The Future Part II—October 21—we continue to wait for any sign that the Nike Mag will indeed be dropping once again, this time with power laces. 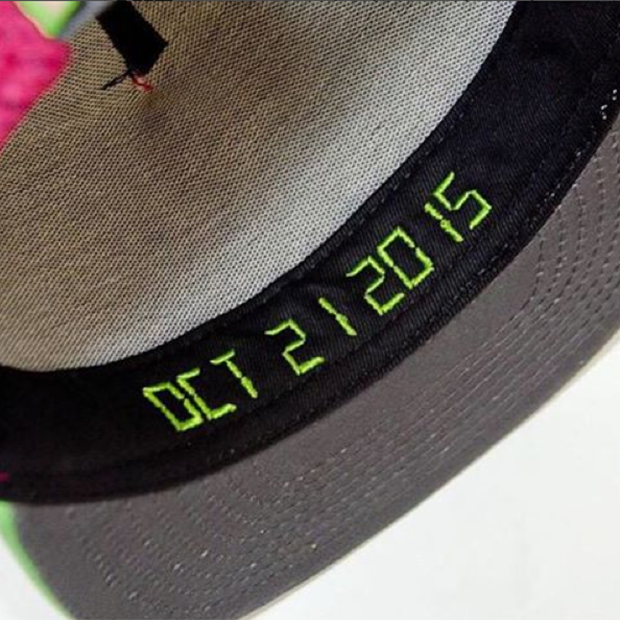 Nike’s lips so far have been sealed, but could this image of a hat with the October 21, 2015 date embroidered on the inside be a major clue that we will see the Mag release on the same date? Is this even an official Nike hat? Nothing is confirmed yet, but stay tuned to Sneaker News for all late-breaking on the tentative return of the famous Nike Mag.